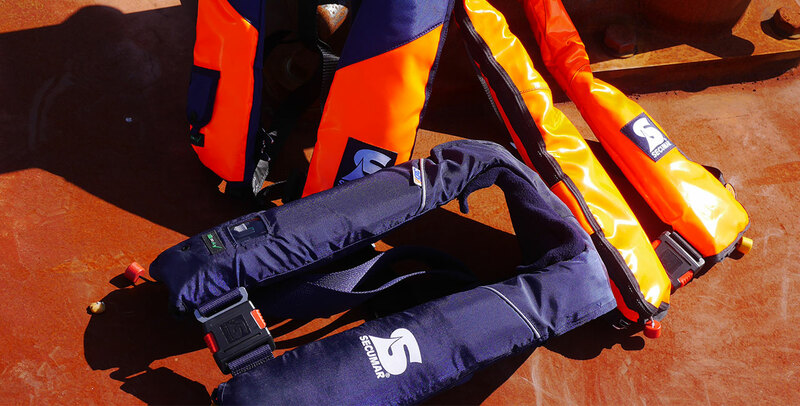 SIMA is the exclusive provider of the professional range of SECUMAR lifesaving jackets. 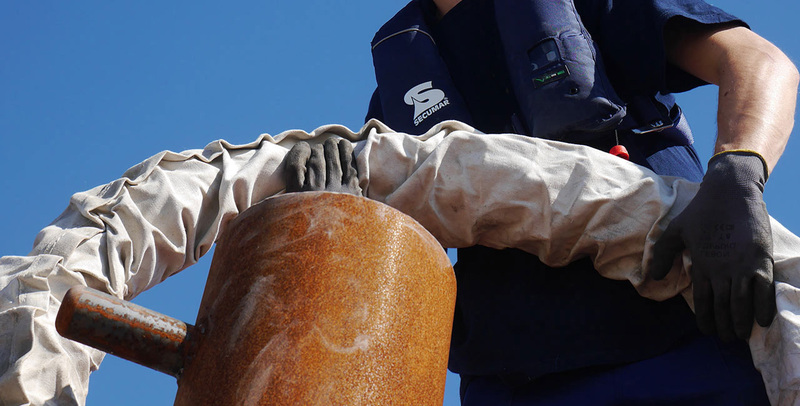 Constant technical innovation in lifesaving equipment, adjusting to the requirement of each professional client, protecting the individuals from drowning in any weather, such is the engagement of SECUMAR. Illustrating this motto is the development of the new 3D buoyant chamber. It enables a quicker righting movement, protects from drowning and afford better accessibility to the rescue accessories. SIMA’s engagement is to offer a network of service stations close to you, to train the user, to grant the stocks’ availability and the distribution of spares.